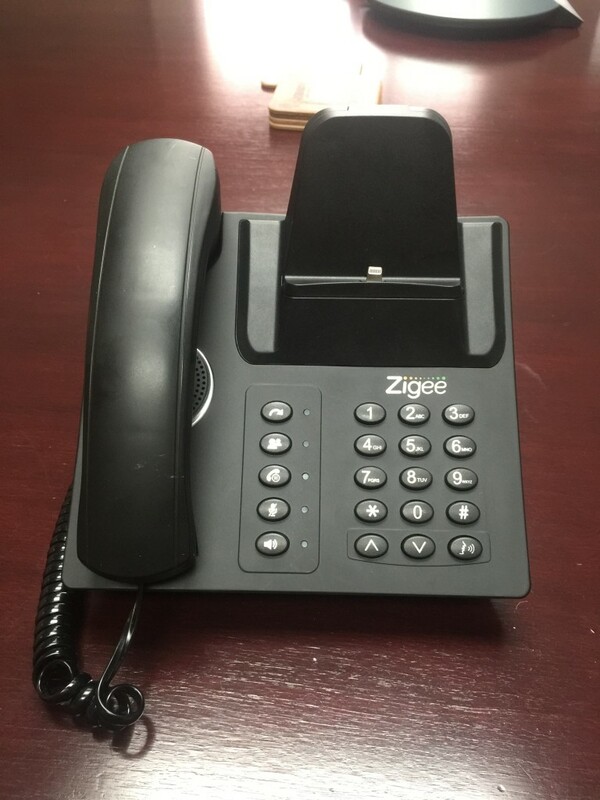 Setting up your Zigee Dock phone system alternative is easy, and to make sure of that we've put together a helpful instructional video and written Instructions below! Call or email us now for more help! Plug both the USB cable and handset cable into the back of the Zigee. 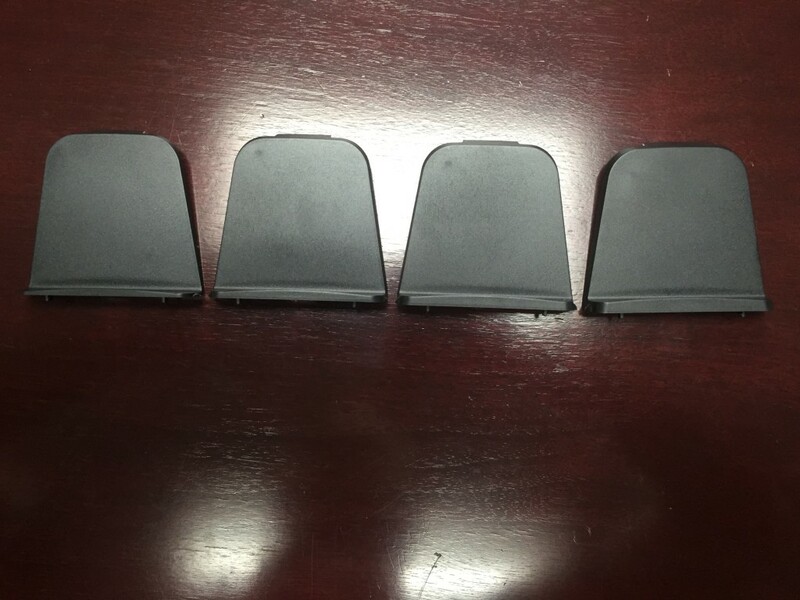 Select which insert will fit best with your phone depending on whether you have a case or not. 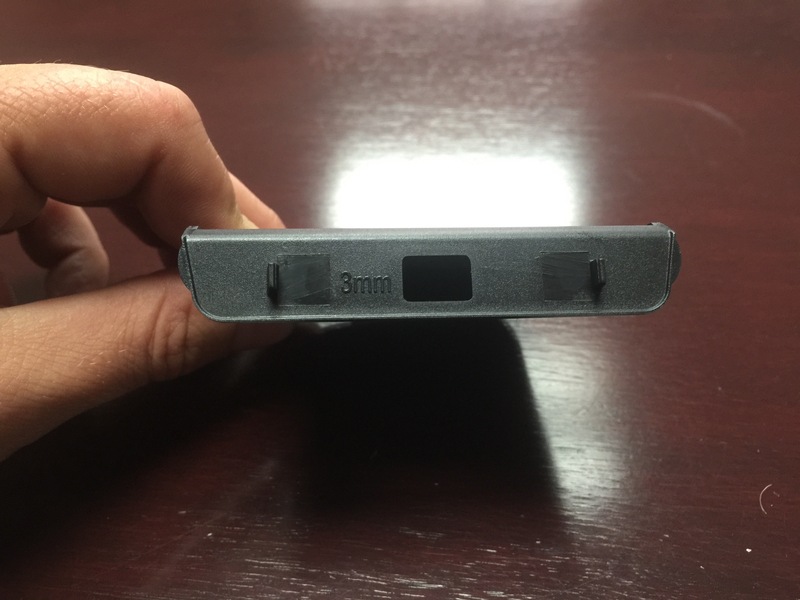 Ex: If your phone has no case, use the insert labeled 0mm. Once insert is selected, place it on the universal cradle and firmly push down. If done properly, there should be an audible click. 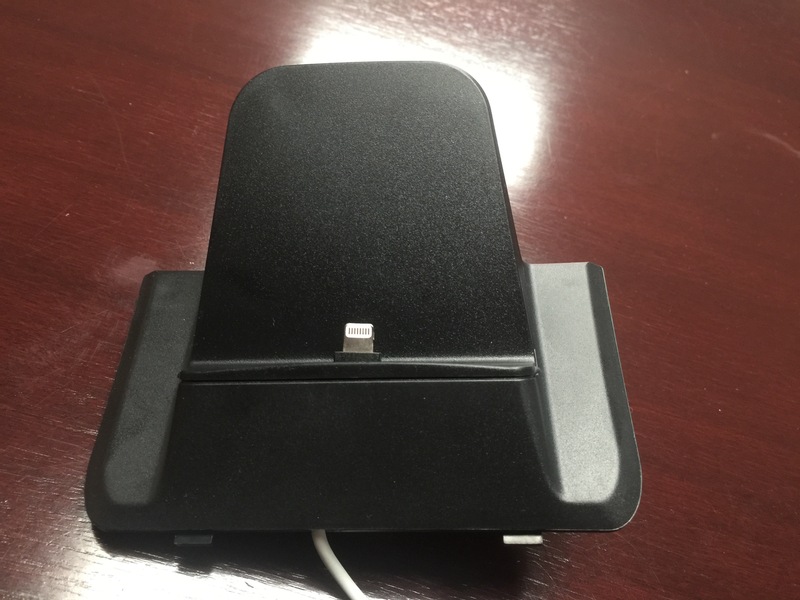 Connect cradle to docking station and click push it into place. 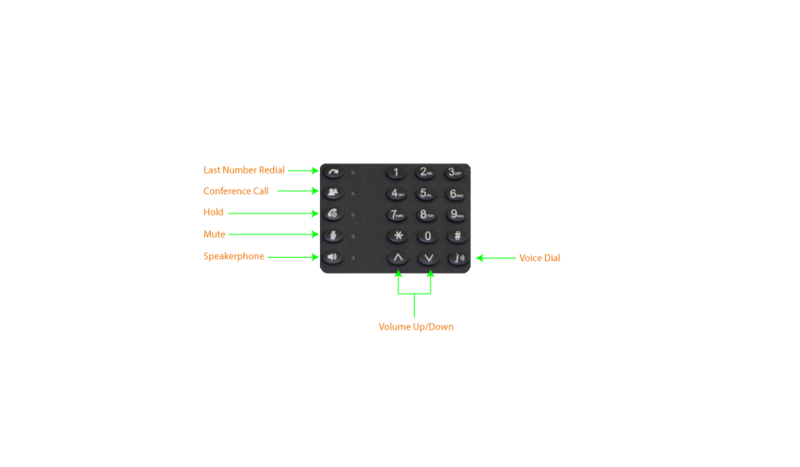 Simultaneously hold down star (*) and the number sign buttons (#). After 4 seconds all lights will flash and a tone will be heard. Continue to hold down (*) and (#). In about 6 seconds the feature lights will start to flash slowly. Continue to hold down (*) and (#). In about 5 second the feature lights will flash quickly. Plug Zigee back in and you should be in Pairing Mode (Alternating Blue and Yellow LED). If not, please repeat reset. To disconnect from Zigee manually, please press **. 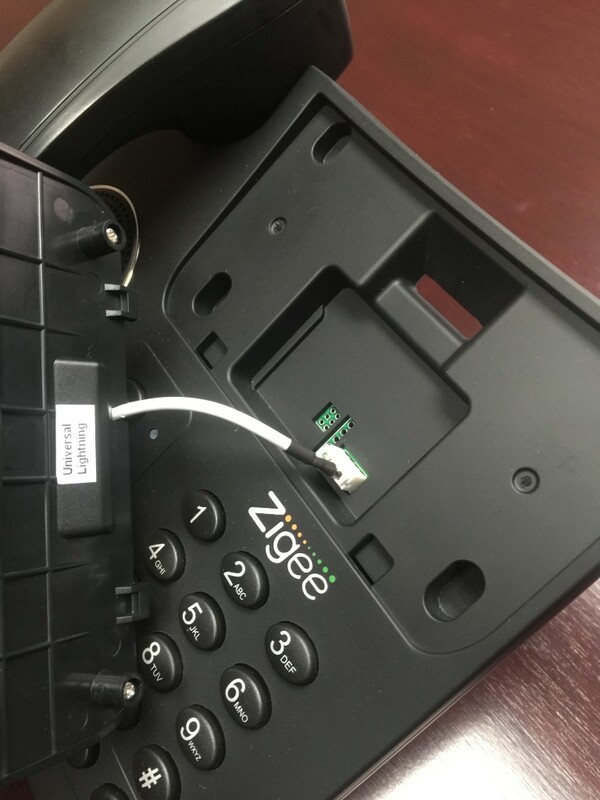 NOTE: If Zigee business phone was purchased before August 2016, the phone will not automatically go into pairing mode when plugged in. Please press *01 to initiate pairing mode. If you do not get alternating blue and yellow LED after pressing, please follow factory reset instructions and try again. Release buttons and unplug Zigee for 3 seconds. Plug Zigee back in and you should be in Pairing Mode (Alternating Blue and Yellow LED). If yes, please see instructions above for pairing a phone to Zigee. If not, please repeat reset. Please ensure phone is not connected to Zigee (Blue light is off). To manually disconnect, press **. 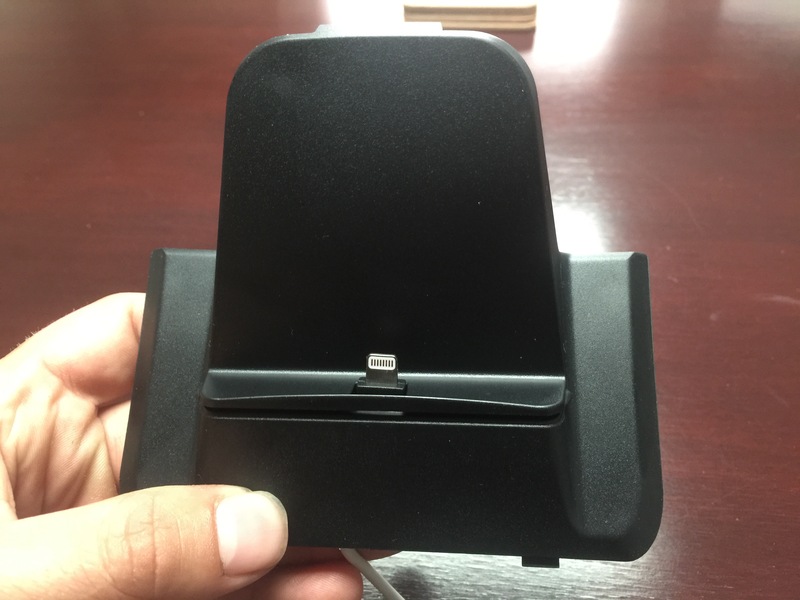 Put your phone in the docking station cradle. Now the phone is connected and the solid Bluetooth light is on. To disconnect smartphone from Zigee, either leave Bluetooth range or push **. Once the first user has completed one set of the above steps, and the user disconnects from Zigee (by pressing **). The next person may now also sync their smartphone to Zigee if they are in range and have their Bluetooth enabled. The second person presses (*) then 0 then 2. Alternating lights will begin to flash on Zigee. The user selects Zigee from their smartphone’s list of Bluetooth devices. This user is now connected to Zigee. If this user disconnects from Zigee, a third user can connect to Zigee by repeating the instructions above. This person must select (*) then 0 then 3 to pair their smartphone to Zigee. Up to 20 phones can be paired to Zigee in this manner. 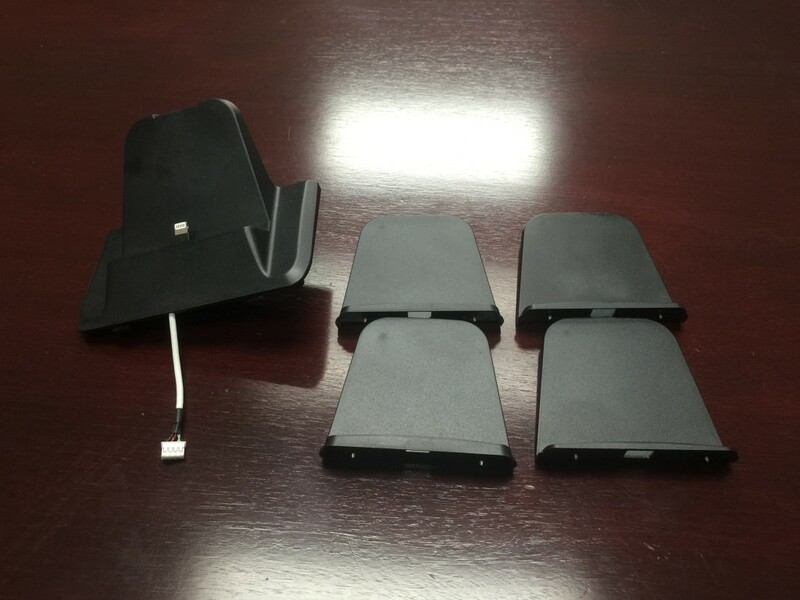 Each smartphone must input their original sync code after being placed in the cradle; *01, *02, *03 etc. Place handset into cradle blue light starts to slow flash, then quick flash and finally solid indicating successful connection. 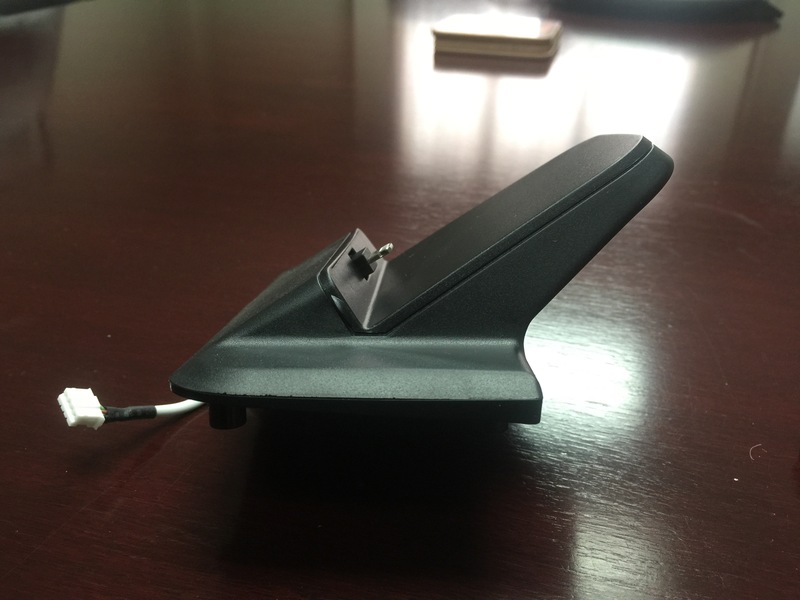 Place handset into cradle, call will move to phone speaker and once connected will move to docking station speaker. Lift handset and dial tone will be heard. Dial telephone number. Simply dial appropriate telephone number. Press voice dial button. Wait for phone to respond – give instructions: name or telephone number. Press last number redial button and call will be processed. To put a call on hold, press hold button. To rejoin call, depress hold button. Place active call on hold, press speaker button and dial second call, once answered depress conference button and callers are joined. Answer call waiting by putting active call on hold and second call will be presented. You are now ready to use Zigee!